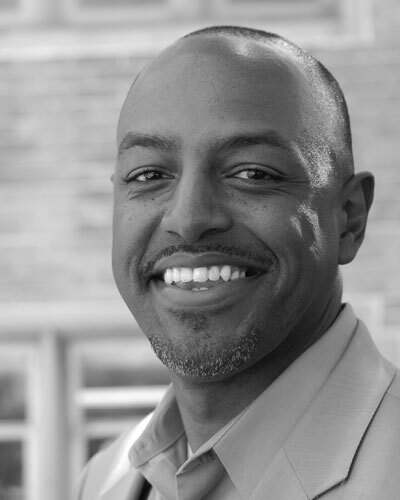 Anthony Carter (MA, Reformed Theological Seminary) is lead pastor of East Point Church in East Point, Georgia. He is the author of several books, including On Being Black and Reformed, and is contributing editor of Experiencing the Truth and Glory Road. He is also a frequent conference speaker, guest lecturer, and preacher. Tony lives in East Point with his wife Adriane and their five children. James M. Chaney (1831–1909) graduated from the William Jewell College in Missouri, received a Masters degree from King College in Tennessee, and a Doctor of Divinity degree from Princeton Theological Seminary in New Jersey. He was ordained in 1858 by the Lafayette Presbytery of the Presbyterian Church, Missouri. 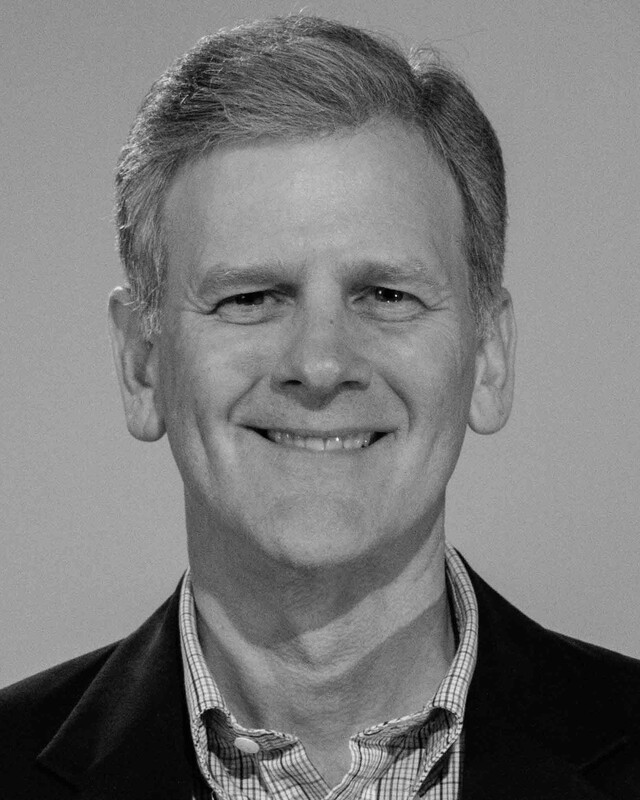 Bryan Chapell is senior pastor of Grace Presbyterian Church in Peoria, Illinios, and served as president of Covenant Theological Seminary in St. Louis from 2012–2013. He graduated from Northwestern University with his BSJ in journaling, English literature, and American history. He received his MDiv from Covenant Theological Seminary and obtained his PhD from Southern Illinois University. Tim Chester is a church leader from Sheffield, England, the author of You Can Change, and the associate director of Porterbrook Seminary. 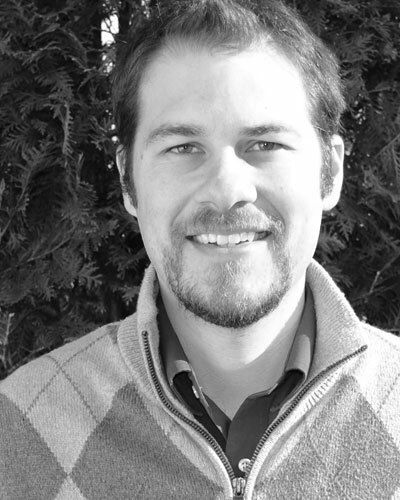 Scott Christensen (MDiv, The Master's Seminary) worked for six years at the award-winning CCY Architects in Aspen, Colorado: several of his home designs were featured in Architectural Digest magazine. Called out of this work to the ministry, he graduated with honors from seminary and now pastors Summit Lake Community Church in Mancos, Colorado. 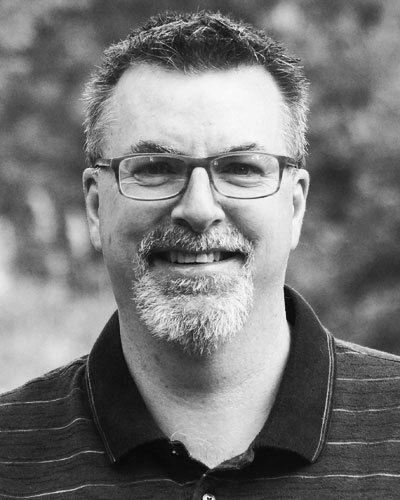 Vance E. Christie (MDiv, Grace Theological Seminary) is ordained in the Evangelical Free Church in America and is a member of EFCA Ministerial Association. He is the pastor of Aurora Evangelical Free Church in Aurora, Nebraska. 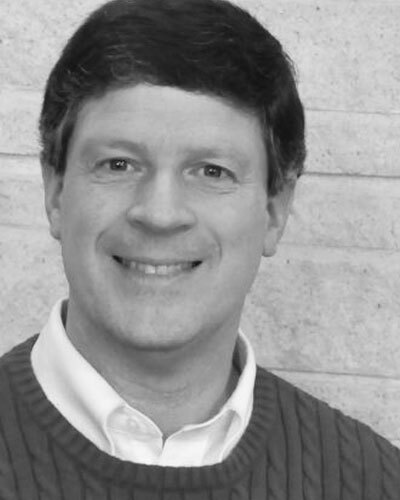 Martin E. Clark (AB, AM Bob Jones University; PhD, Virginia Polytechnic Institute and State University) was director of counseling at Cedarville University before serving as its vice president of development. 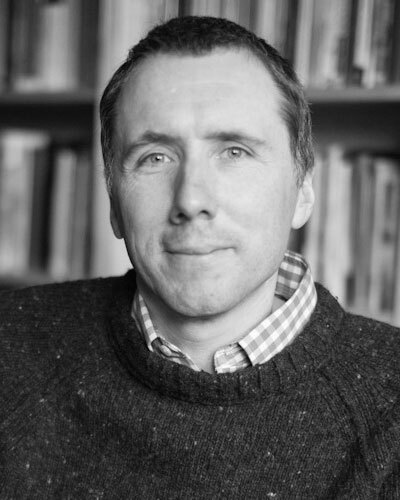 R. Scott Clark (DPhil, University of Oxford) is professor of church history and historical theology at Westminster Seminary California, where he has taught since 1997. He is the author of Caspar Olevian and the Substance of the Covenant: The Double Benefit of Christ (2005); editor of and contributor to Covenant, Justification, and Pastoral Ministry: Essays by the Faculty of Westminster Seminary California (2007); and coeditor of and contributor to Protestant Scholasticism: Essays in Reassessment (1999). He is Associate Pastor of Oceanside United Reformed Church and lives in Escondido, California, with his wife and children. 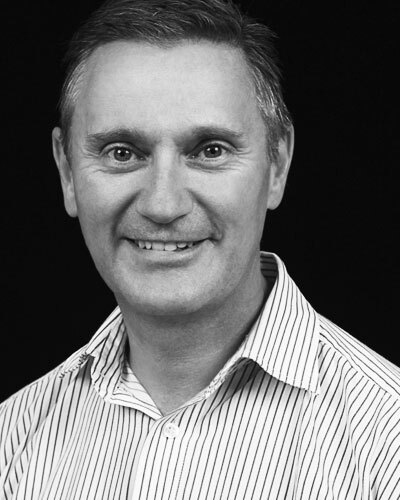 Charles Clayton (MAR, Westminster Theological Seminary) is a leadership consultant in the UK and has been executive director of organizations in the UK and Middle East. Edmund Clowney was an influential pastor, theologian, and educator, both in church settings and several leading seminaries. The author of acclaimed works such as The Unfolding Mystery, Dr. Clowney completed How Jesus Transforms the Ten Commandments shortly before his death in 2005. 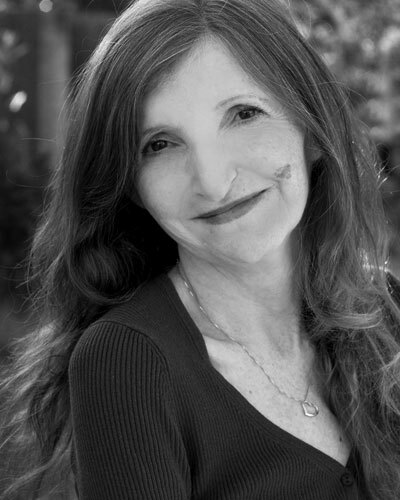 Diane Coleman (BS, Penn State University) has written teacher manuals, a literature guide, and a company history. 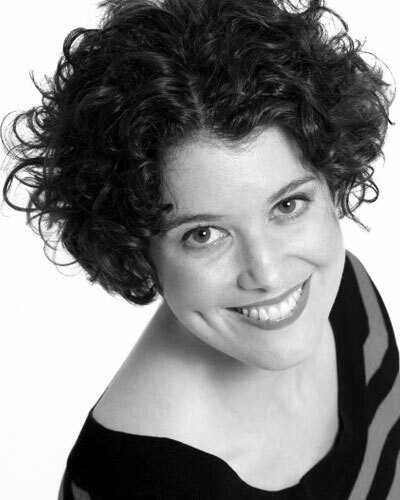 She was a founding director and curriculum coordinator for a Christian academy. 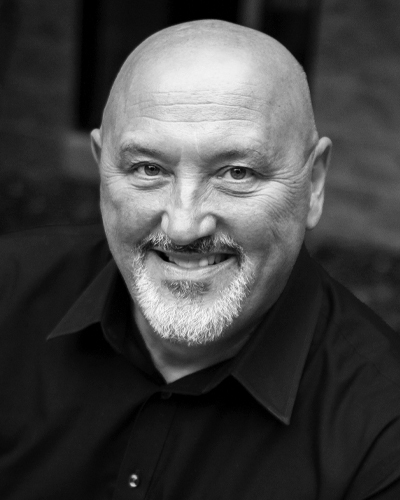 C. John Collins (PhD, University of Liverpool) is professor of Old Testament at Covenant Theological Seminary. He is the author of The God of Miracles and Science and Faith. Harvie M. Conn was professor of missions at Westminster Theological Seminary. He received his BD and ThM degrees from Westminster Seminary and for three years pursued postgraduate studies at Temple University. 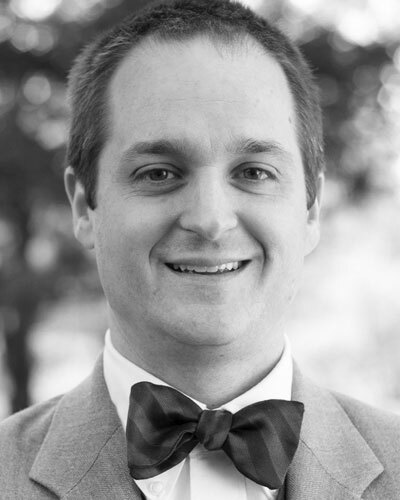 Derek Cooper (MA, MDiv, Biblical Seminary; PhD, Lutheran Seminary, Philadelphia) is assistant professor of biblical studies and historical theology, associate director of the DMin program, and director of the LEAD MDiv program at Biblical Seminary in Hatfield, Pennsylvania. He is the author of several books, including Thomas Manton: A Guided Tour of the Life and Thought of a Puritan Pastor. 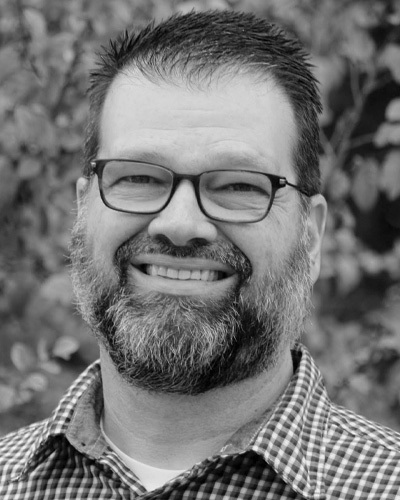 Brian Cosby is senior pastor of Wayside Presbyterian Church (PCA) on Signal Mountain, Tennessee, and visiting professor at Reformed Theological Seminary, Atlanta. 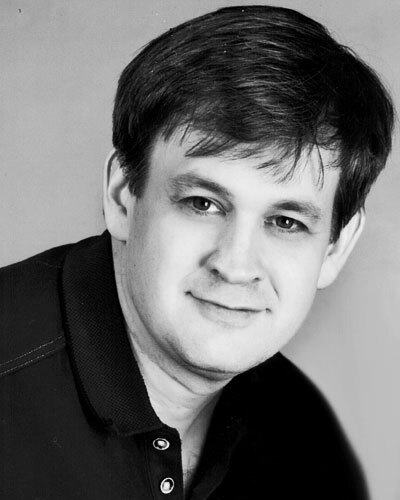 John Crotts is pastor of Faith Bible Church, Sharpsburg, Georgia, and the author of other books on the family. 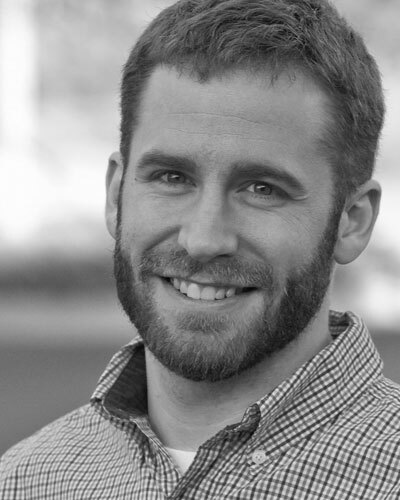 Brandon D. Crowe (MDiv, Reformed Theological Seminary; PhD, University of Edinburgh) is associate professor of New Testament at Westminster Theological Seminary and Book Review Editor for the Westminster Theological Journal.